Family Owned Since 1979. 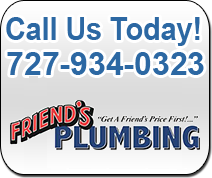 Welcome to Friend’s Plumbing! 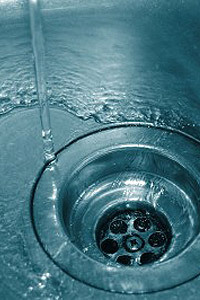 Better quality water is becoming more of a priority in homes. Advances in Home Filtration Systems and Water Softeners are making it easier to get on board and enjoy more pure and quality water for drinking and everyday uses. Most people agree that better water has many benefits. From better skin condition from showering to softer clothes and spotless dishes, you’ll also enjoy the great qualities of filtered water. We carry the most advanced purification systems in a compact convenient package for all of your drinking and cooking needs from brands like North Star water conditioning and Everpure water filtration system. A Water Factory Reverse Osmosis drinking water appliance can be the practical solution when pollutants such as lead or volatile organic chemicals (VOC’s) have been found in your community’s water supply. These are installed under the sink using minimal storage area. 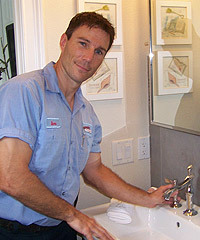 Contact our water filter specialists today to find out how the leading Florida water filtration company can help better your home’s water.